The Most Unique Red Dot Scope Sight Ever Produced! The new Mueller Quick Shot™ sight has a built in sensor in the front that detects the surrounding lighting conditions and automatically adjusts the brightness of the reticle to the these conditions, unlike all other Red Dot scopes, which require manual adjustment. Why is this new, innovative concept so important? As lighting conditions change the user no longer needs to worry about manually adjusting the brightness of the dot, checking to see if it is adequate for the existing lighting conditions and continually making manual adjustments like all other Red Dot Sights! 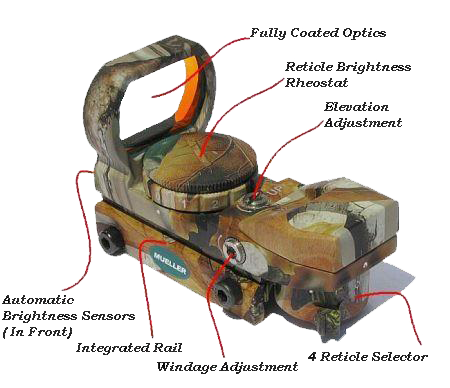 In rare cases there may be instances where the user could be in an area that is darker or brighter than the target area so we have also provided 10 manual brightness adjustment settings, which over-ride the auto setting, making this sight optimum for any situation. 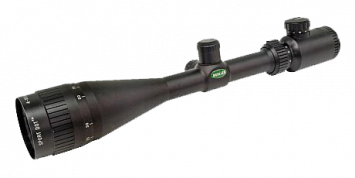 No other Reflex Style scope offers this many features! Select from 4 different Reticle styles with the flip of a switch. The Quick Shot sight comes complete with an adjustable reticle selector switch, making it one of the most versatile illuminated sights ever produced. 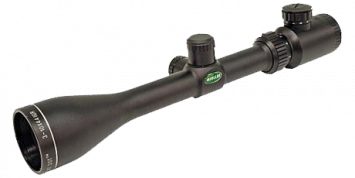 The Shockproof durability makes it versatile for Turkey hunters and archery hunters, with the ability to handle the heavy recoil of the larger caliber rifles. 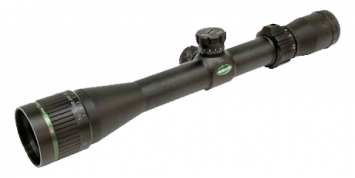 Why did we choose a reflex style scope over others? First, this style scope utilizes a single lens so there’s no need to worry about any internal fogging. 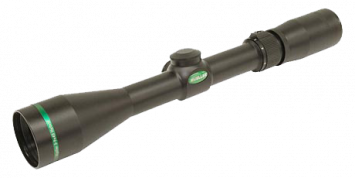 Second, the field of view is not obstructed like looking through a standard tubular style scope— need we say more?